is a program developed by Sport Lisboa e Benfica for youngsters born between 2000 and 2006 which seeks to develop and improve their sporting performance. 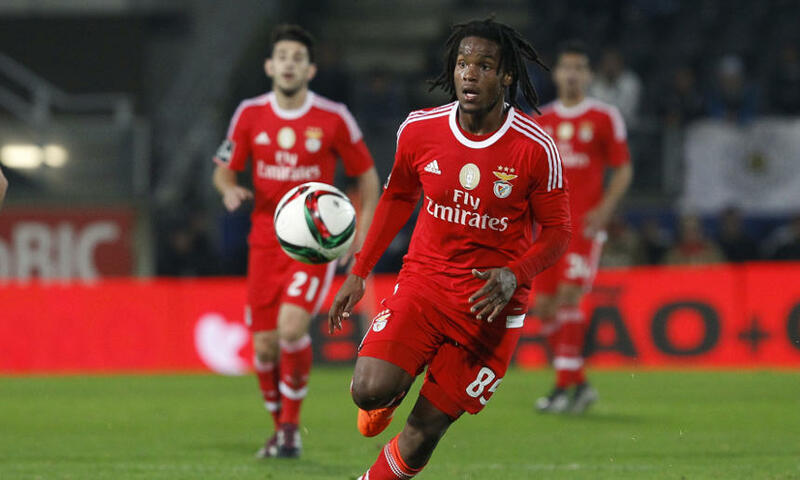 Sport Lisboa e Benfica will put at the participants disposal the knowledge and programs that made it a world reference in the elite training of young athletes. The methodology applied in the Elite Training Camps will be the same that Sport Lisboa e Benfica uses in the training of its athletes, and which guarantees the sustainability of its professional squads. Through specific training that Sport Lisboa e Benfica will provide, you will be able to develop your technical, tactical, physical and psychological skills. Aspects like, running technique, relationship with the ball, tactical circulation and attacking and defensive game principles will be worked on a daily basis in both individual and collective contexts. 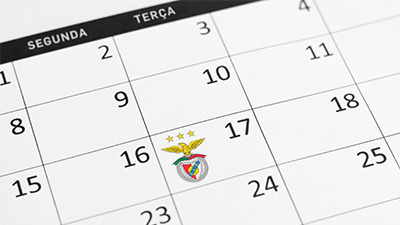 The training schedules will have a duration of 5 hours per day, for 7, 14 or 21 days, and will be developed by SL Benfica’s coaches, accredited by the Federação Portuguesa de Futebol (FPF) and UEFA. There will be 3 categories (U14 to U19), each having specific technical-tactical training. In addition, you will also have the possibility of being observed and evaluated by Sport Lisboa e Benfica’s Technical and Scouting Departments. Portuguese international and currently plays in Monaco. During your participation in Elite Training Camps, thetraining sessions will take place in Caixa Futebol Campus and the accommodation will be at Hotel Meliá Aldeia dos Capuchos. 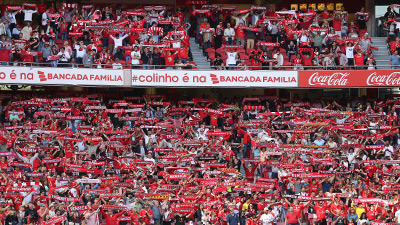 The travels between the two places are provided by Sport Lisboa e Benfica. Situated at the entrance of the historical Vila dos Capuchos, known for its exclusivity and the Convents’ majestic presence, Hotel Aldeia dos Capuchos is a magnificent viewpoint over the sea, inserted in a grand touristic and residential area. Bounded by a vast green area, where a golf course and an excellent fitness course stand out, it also has very easy accesses. The Hotel meets the essential conditions of comfort and well-being, with ideal rest and recreation settings at the athletes’ disposal. To sign up in Elite Training Camps you must have been born between 2000 and 2006. Mística Prize – For the player with the best commitment, discipline, fair-play and attitude.